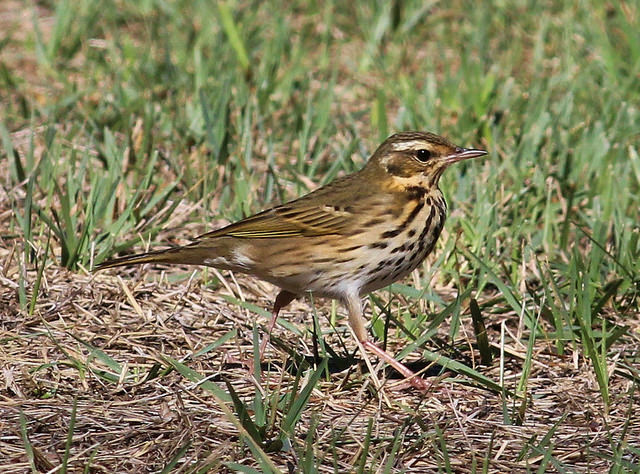 The Olive-backed Pipit is also called the green tree pipit. It has beautiful olive-green wings. 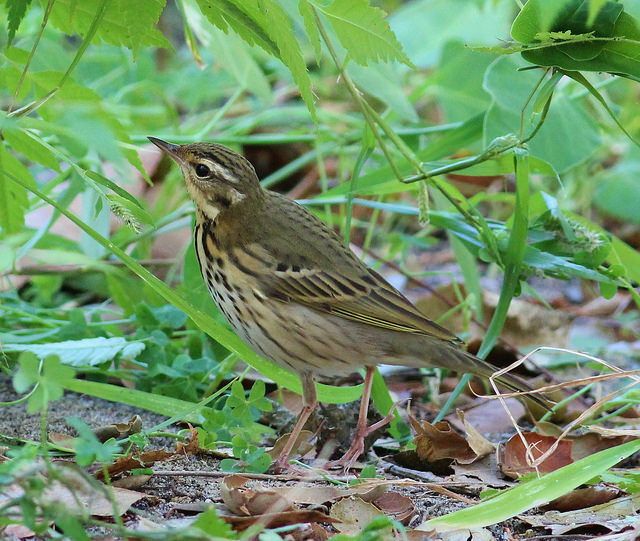 In Western Europe the Olive-backed Pipit is very rare.